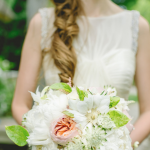 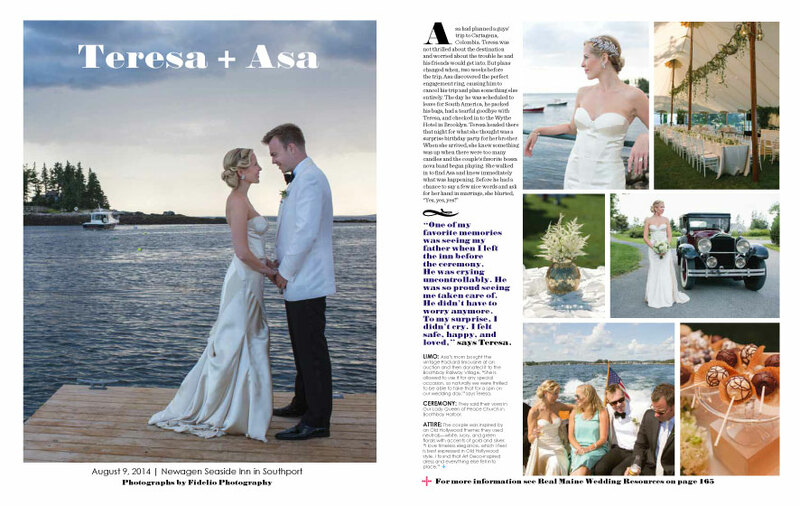 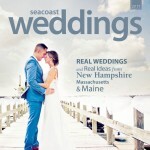 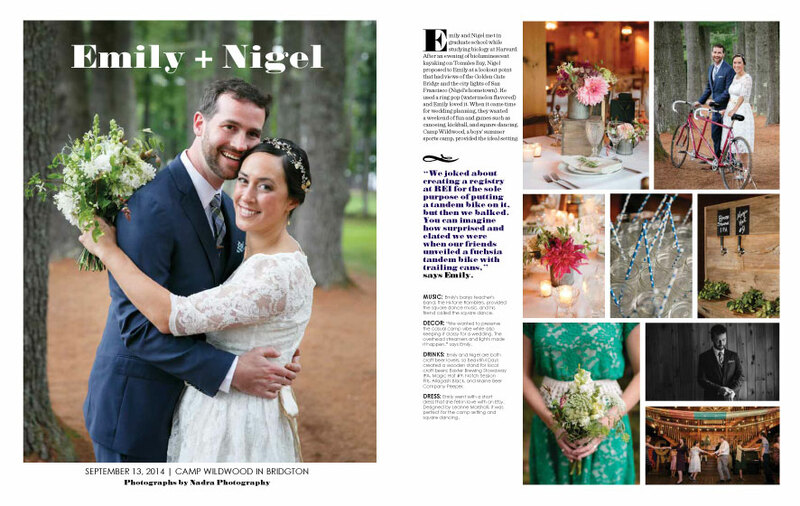 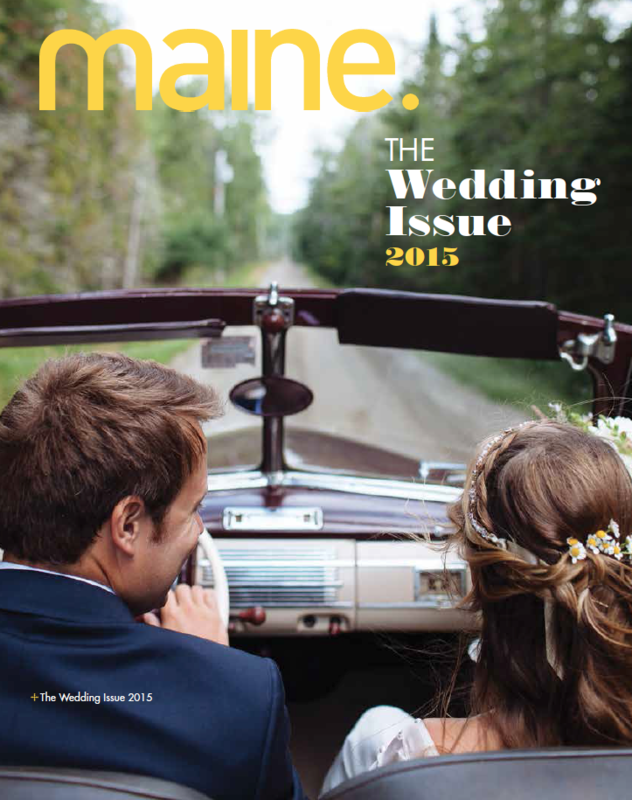 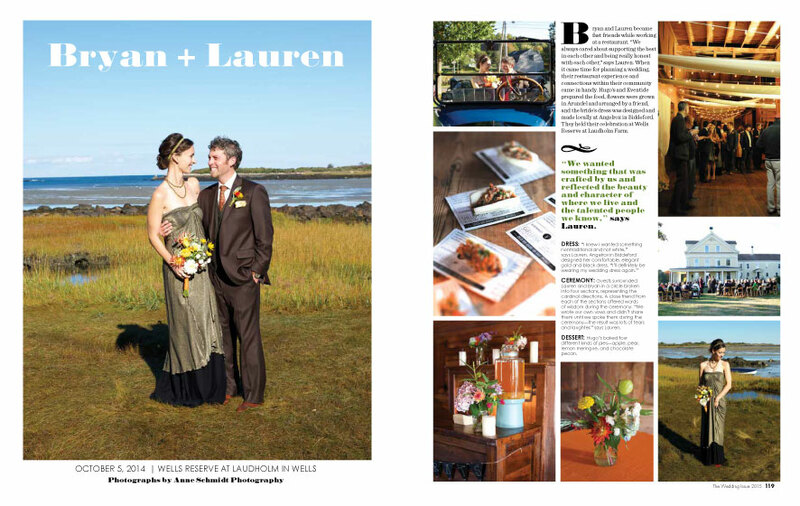 We couldn’t be more excited to have four of our past client’s weddings featured in Maine Magazine Weddings 2015! 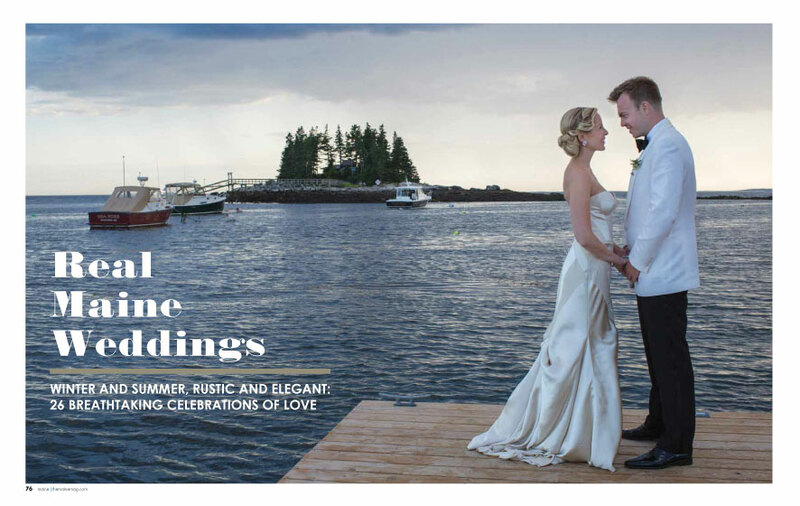 From lakeside, to boys camps, to oceanside inns- we were all over the state this past summer and so happy to see our work highlighted in the most recent issue. 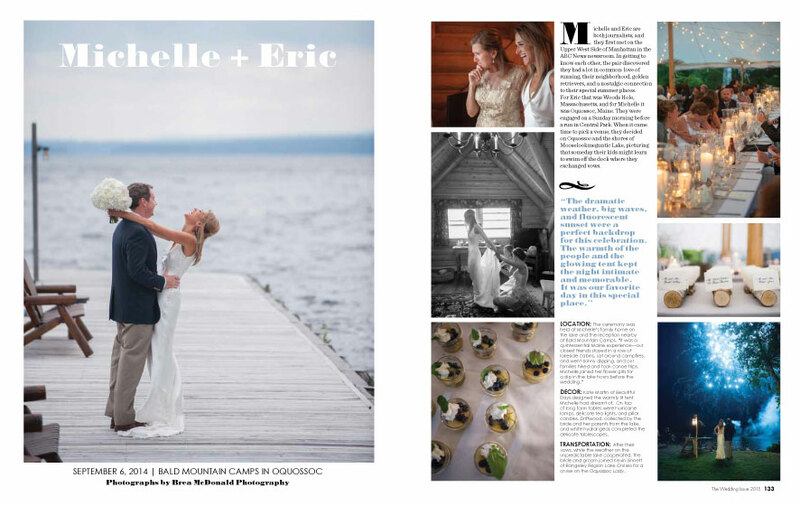 A huge thank you to Brea McDonald Photography, Nadra Photography, Anne Schmidt Photography and Fidelio Photography for capturing such great shots of our clients’ most memorable days and all of the details our of work.